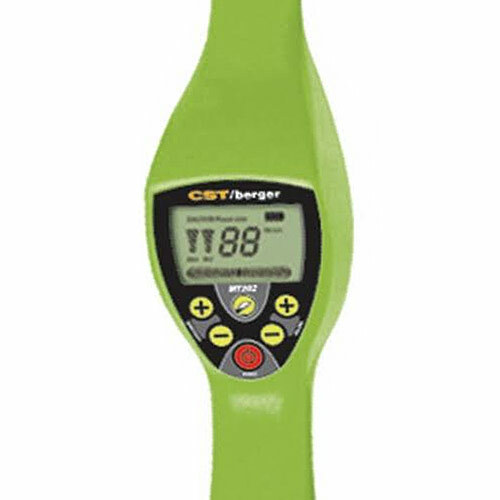 The CST/berger Magna-Trak MT202 has all the features needed in a magnetic locator, ergonomically designed for complete one-handed operation so your other hand is free to use other equipment. Locate ferrous objects underground, underwater, or in snow; PK Nails, Iron Pipes, Valve Covers, Masonry Nails, Manhole Covers, Cast Iron Water Lines, Gas Lines, Surveyors Markers and More. Enhanced to produce a richer tone for easier locating. 4' - 2 3/4" Length.